Owned and operated by a registered nurse, Rosebrook is dedicated to providing superior resident care. 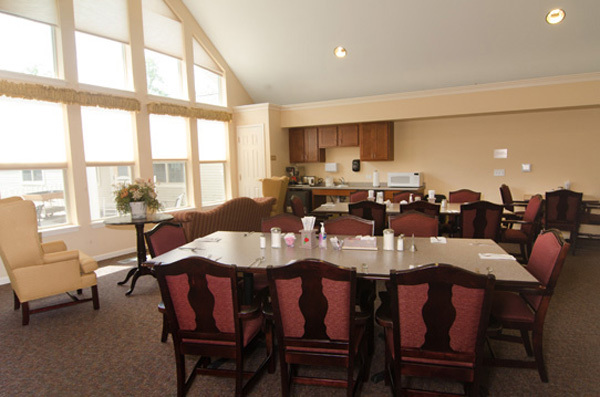 An experienced, round the clock staff understands the unique needs of seniors and disabled adults and provides friendly and compassionate care to Rosebrook’s family of residents. A personal care plan is developed for each resident. Examples include individualized exercise programs, special diets, or in-house physical, occupational, and speech therapy tailored to maximize each resident’s potential. Rosebrook is privately owned but professionally run.